The WIAA is pleased to announce Pioneer Middle School's Irelyn Branam and Stanwood Middle School’s Kaden Anderson as the January “Give Me 5” Star Students of the Month. 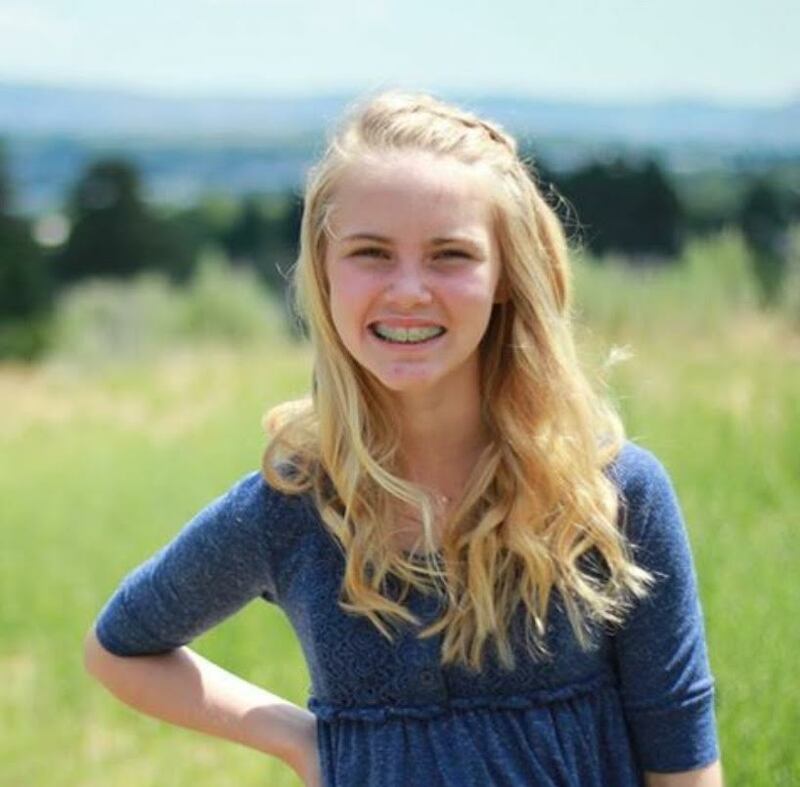 Branam is a seventh grader from Pioneer Middle School in Wenatchee, Wash. She is currently the captain of the volleyball team as well as a participant in both basketball and track at PMS. A leader through action, integrity and dedication, much of Branam’s energy this year has gone to supporting a teammate who was recently diagnosed with leukemia. After hearing about her teammate’s diagnosis, Branam rallied her teammates in creating hair ties, posters, t-shirts, letters and stickers to wear during games and to send to her teammate while in recovery. Branam is described as honorable and respectful, thanking coaches and assuming the best in her opponents and referees. She recognizes the hard work of her teammates and sets a good example herself by never cutting corners in practice. “What sets an athlete apart, however, is not what she does on the court in view of the public, but what she does when she thinks no one is watching.” Zolinski explained. Anderson is an eighth grader at Stanwood Middle School in Stanwood, Wash. This year he has participated in both cross country and basketball, as well as servicing the community by picking up garbage, spreading bark at city parks and weeding the flower beds at the “Welcome to Stanwood” sign. “Kaden is the first to help an opponent up off the floor, or shaking everyone’s hand after a hard fought battle,” said coach and school counselor, George Zeigen. Not only does Anderson display these qualities on the court, they are visible in the classroom as well. “Helping others in the classroom and on the basketball court are daily occurrences for Kaden,” Zeigen said.